At the head of your ship, you eagerly search for any sign of land. As you peer through the dissipating mist, it finally gives way to the silhouette of cliffs—you have arrived at your new home. Now your clans can partake in a new era of prosperity. 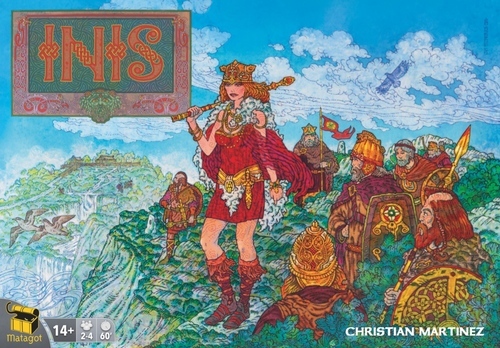 Rival chieftains also set sail for this same land, and soon the time will come to hold the Great Council and elect the High King of Inis. Will you be the one who ascends to the throne?